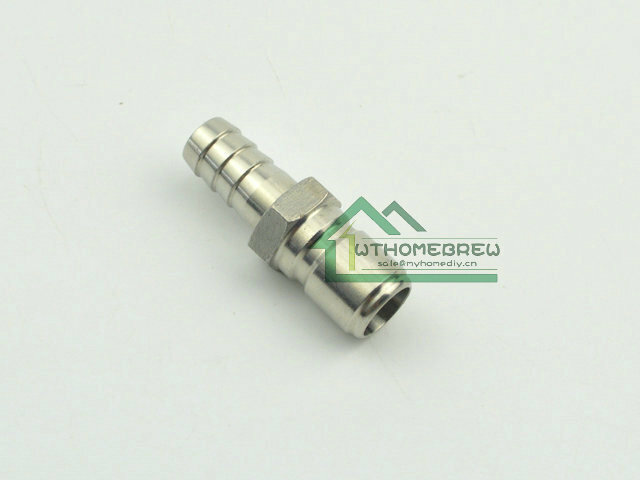 This male quick disconnect feature a 1/2" Barb on the outer ends for easy connectivity to almost anything. Made from 304 stainless steel. 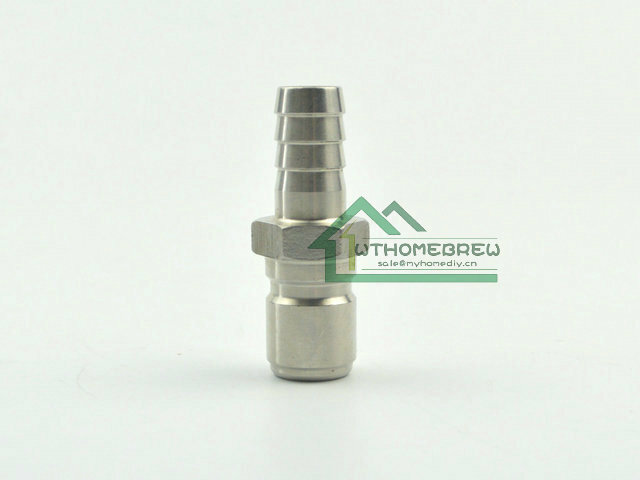 The quick disconnect will hold pressure for brewing applications when moving liquids at 60 psi or less. We have femal quick disconnect which can make a set with this item in the store.